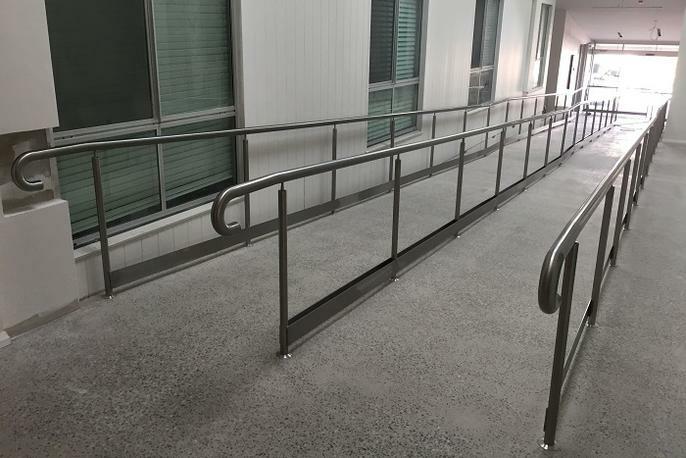 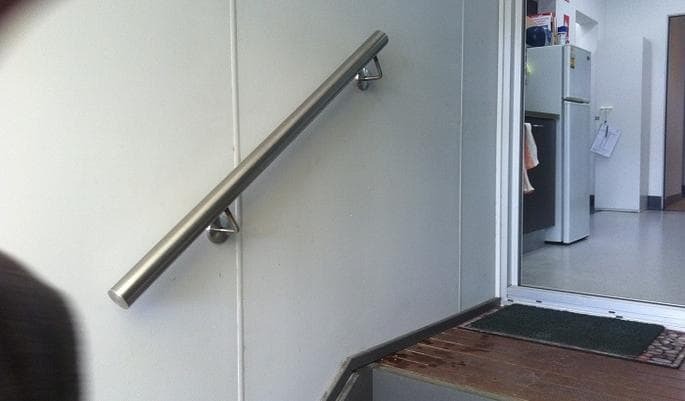 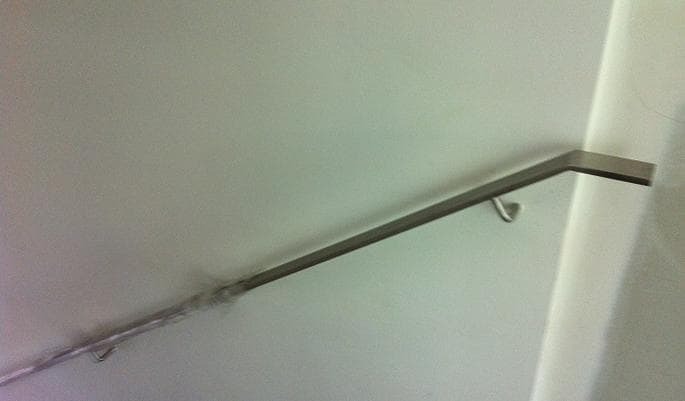 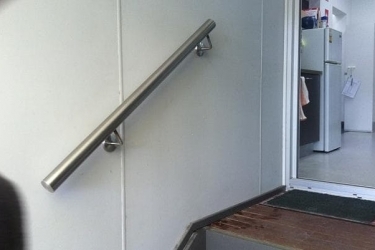 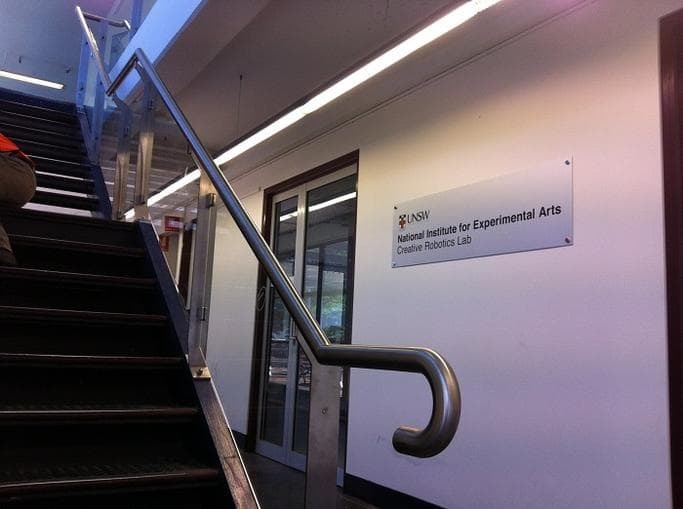 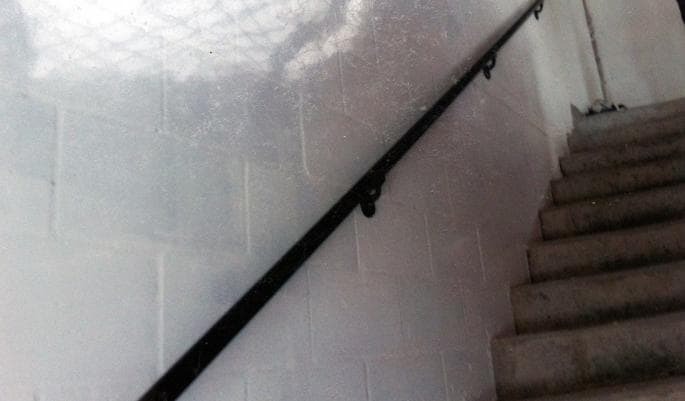 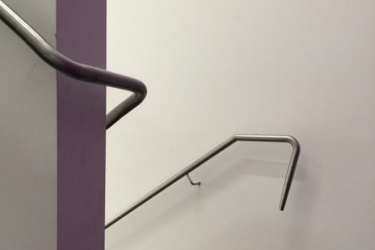 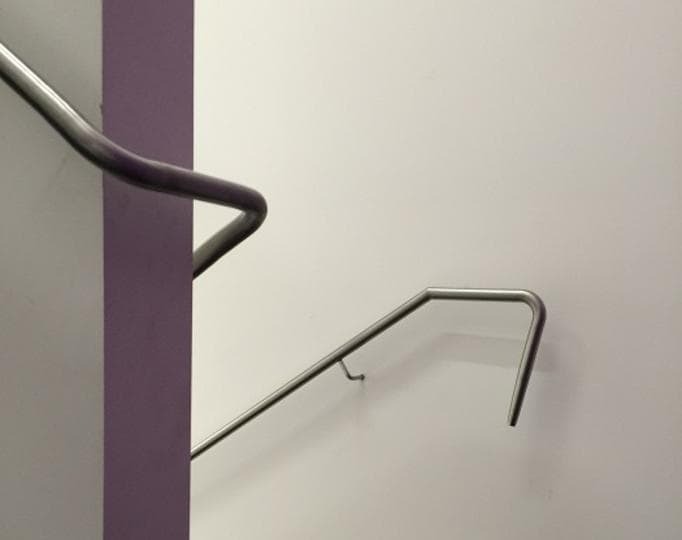 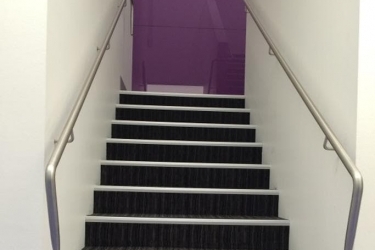 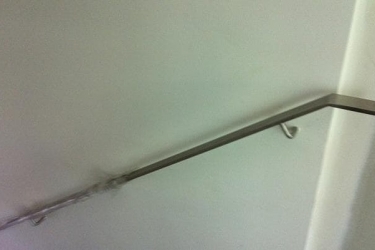 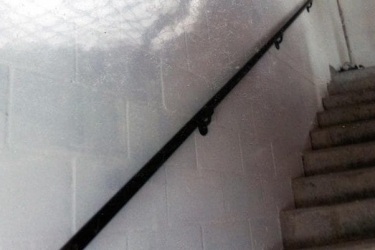 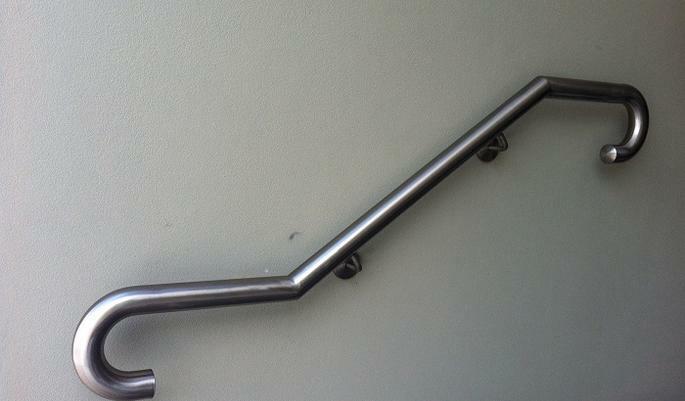 Handrails provide the required safety measure essential for any ramp, stairwell or elevated surface. 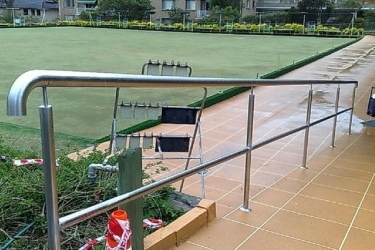 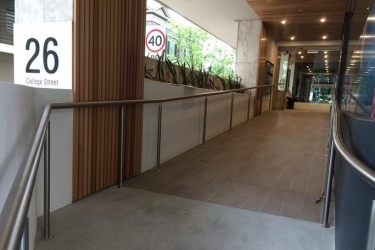 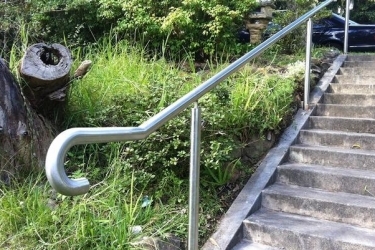 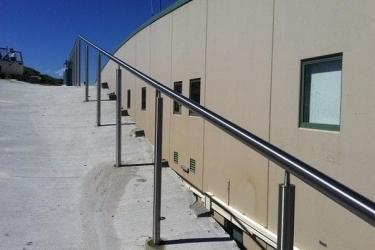 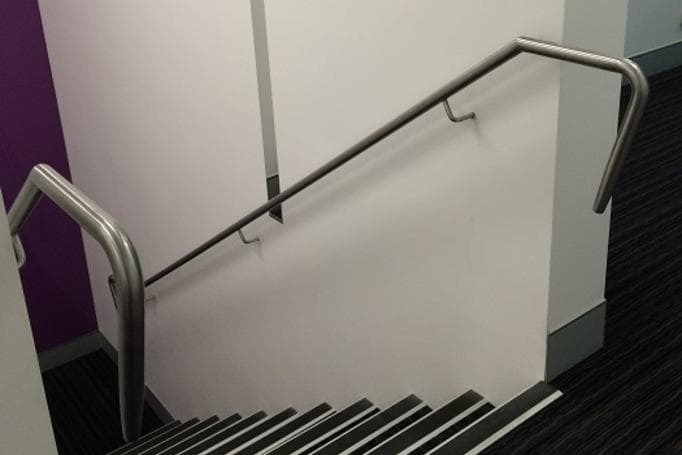 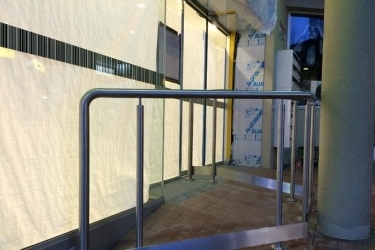 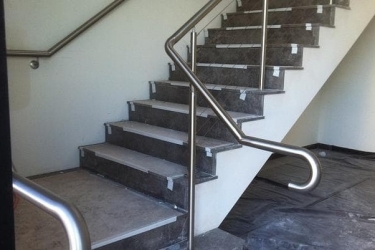 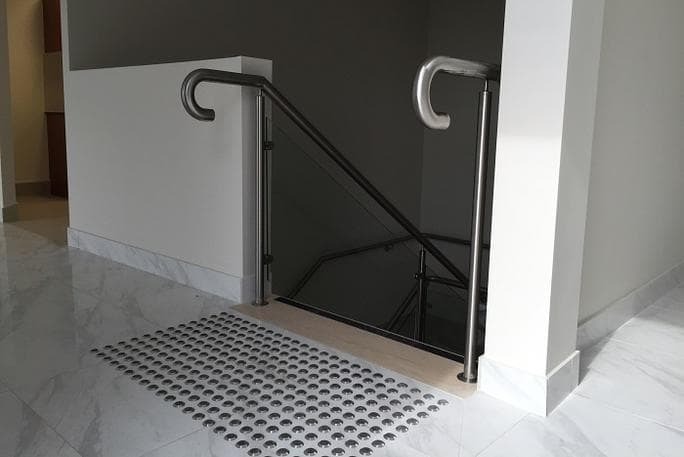 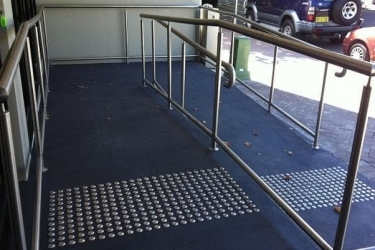 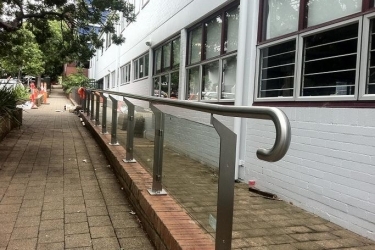 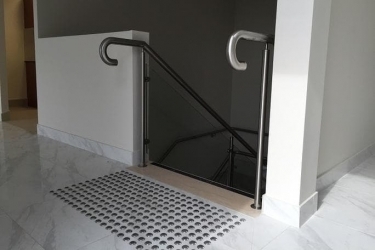 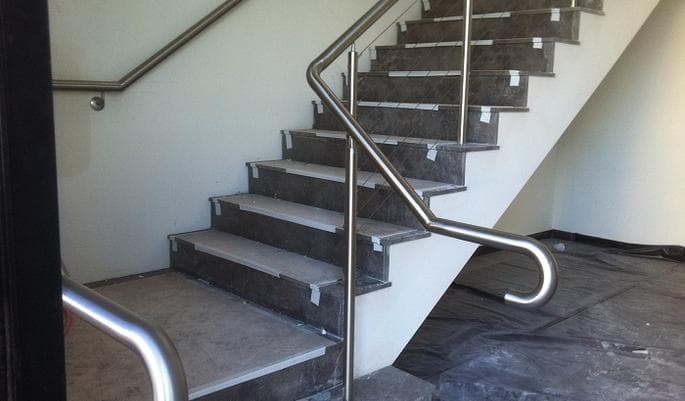 If you need stainless steel handrails or balustrading for your Sydney residential or commercial property, get in touch with the experts at Alaska Balustrading. 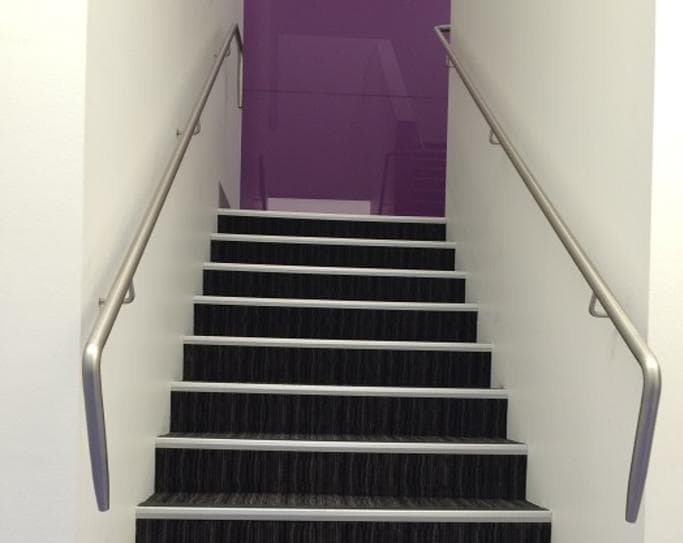 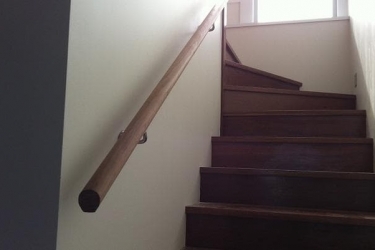 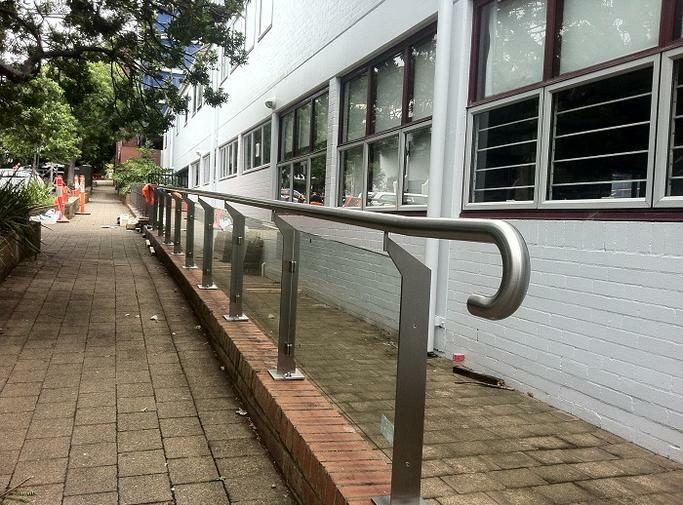 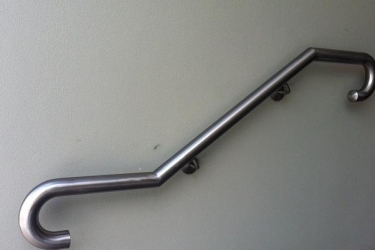 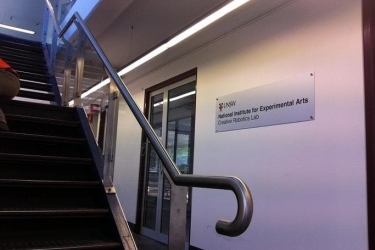 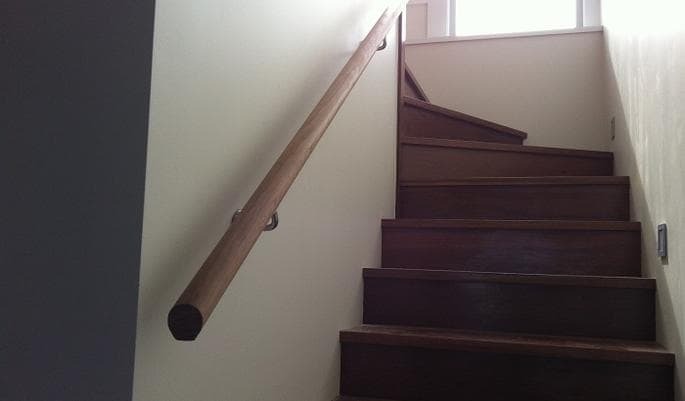 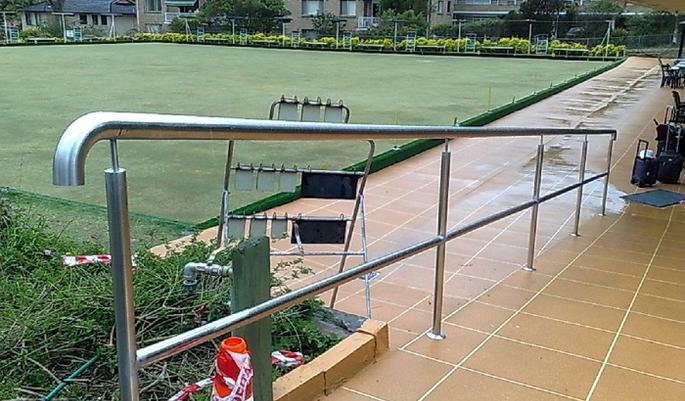 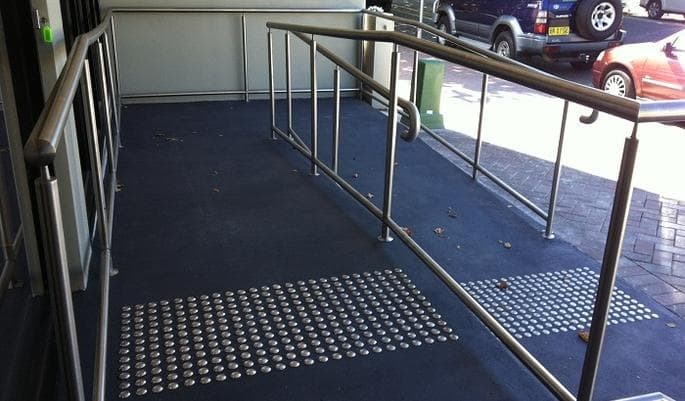 We have superior quality steel balustrades and handrail fittings in a range of designs. 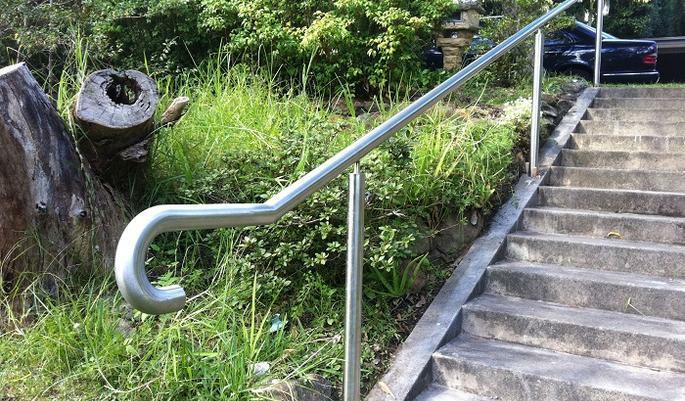 Explore our range of stainless steel handrails below and contact us to discover the Alaska Balustrading difference! 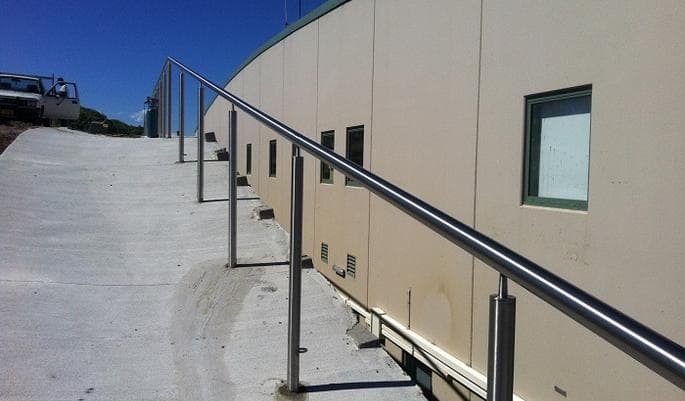 A R M BALUSTRADE PTY LTD @ 2017 ALL RIGHT RESERVE.